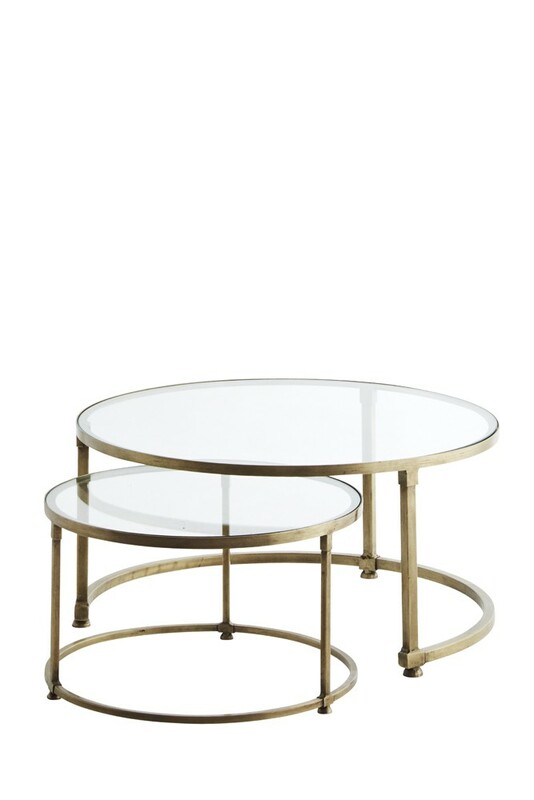 When we first saw these tables we instantly thought of hoops, rings and above all else fun - we thought of the Circus! The Circular Circus Set Of 2 Nesting Tables will be a great addition to your home or office. 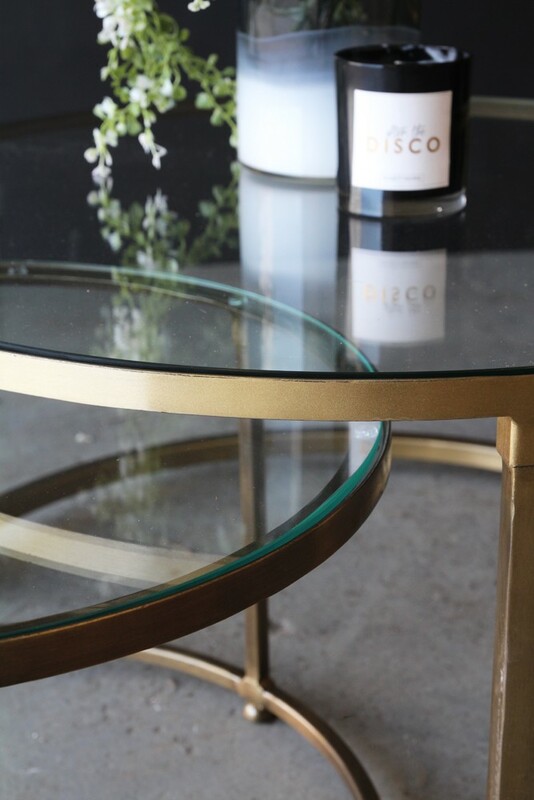 Their stunning shape outlined in antique brass contrasting with clear glass tops means that they will instantly fit in with most colour schemes. 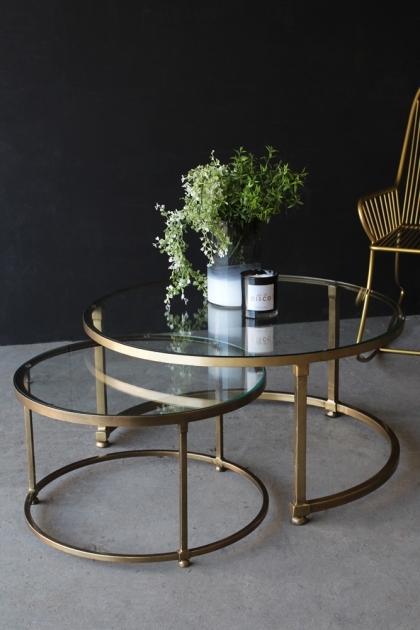 Unlike most traditional coffee tables with 4 legs, these Circular Circus tables are set on an unusual stand which means that they will not only be a practical addition to the room but will also become a delightful feature. Coming as a set of two with one larger than the other, we think they are at their best nesting together, but you could always split them up and enjoy their spherical appearance apart from each other or even in different rooms.